We are excited to announce V-Maxx are now able to provide a coilover suspension kit for the Ford Transit Connect. 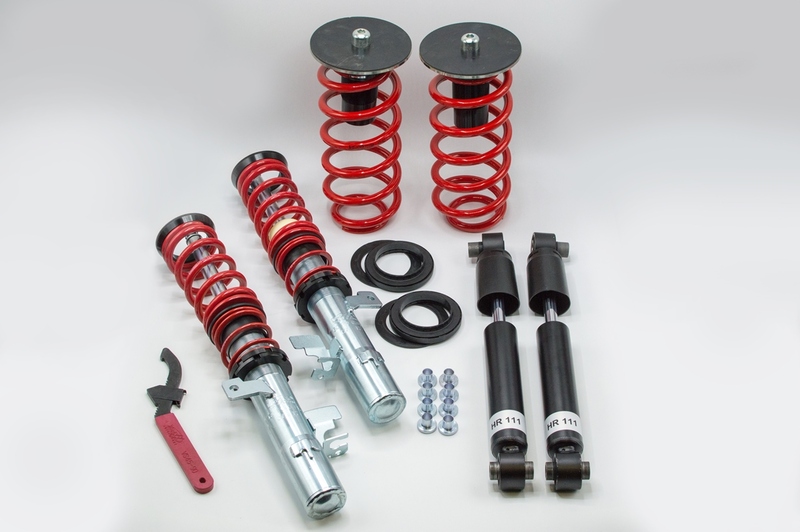 This is a fixed damping coilover kit designed for road use providing a perfect balance of comfort and performance. This kit is TUV approved and comes with a 2 year manufacturer warranty. V-Maxx have just released their 330mm big brake upgrade for the Renault Clio Mk4 RS.